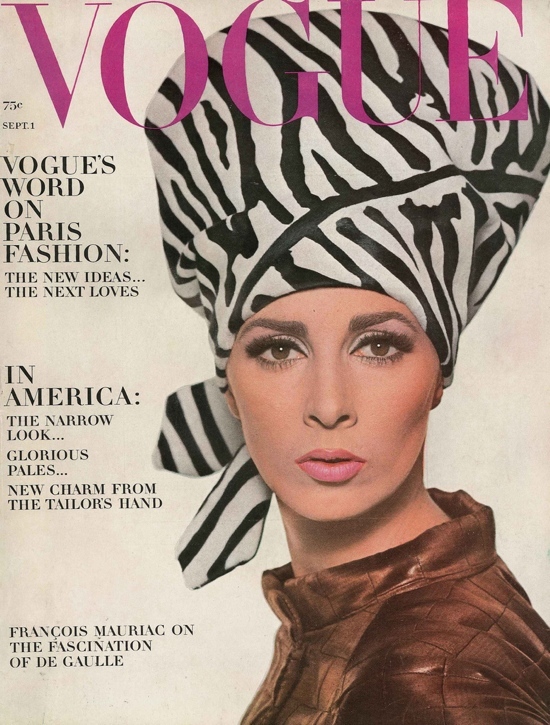 It’s been a while sine we’ve seen the turban in a fashionable sense. 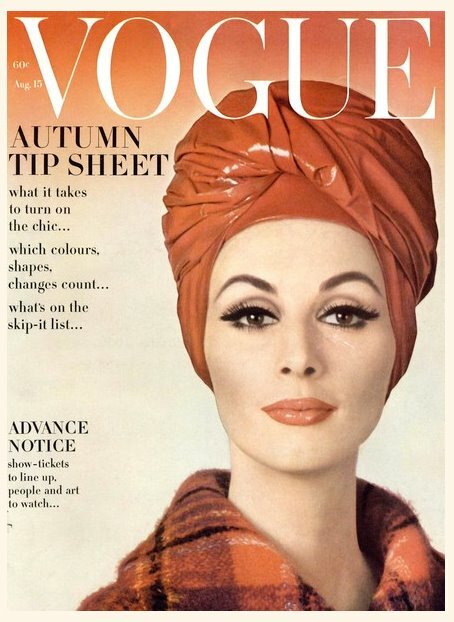 In the 1960’s it was so glamorous and chic to wrap a dramatic turban-like scarf on your head. Hollywood glamorized it and the fashion industry embraced it. 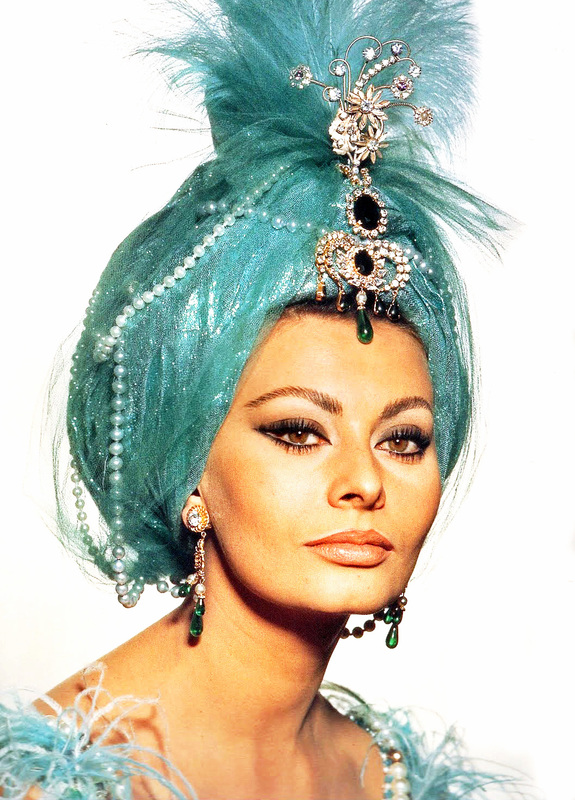 I met with one of my accessory vendors yesterday and she was raving about the turban trend. She even had pre-made polyester turbans (like the one Kourtney Kardashian is wearing above) for sale. We’ve seen a glimpse of runway shows for the past year with turbans, but now they are finally hitting the stores and the streets. I bought a ton of scarves and head wraps for the boutique, but passed on the pre-made turbans for now (only because our customers are super-duper creative and would rather twist, tie and make their own version of the head piece). I may bring the pre-made items in as it gets closer to fall; velvet and wool turbans are predicted for the future (but honestly look more like a little cloches and caps). Look for lots of head wraps, giant bows, big scarves with added brooches, flowers and appliqués. It’s going to be a fun and fashionable summer, so give new life to your tired scarves and glam it up a bit. Plus, it’s the perfect solution for a bad hair day!